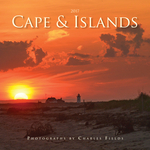 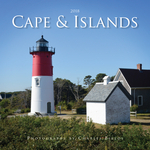 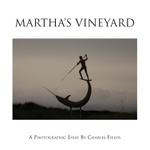 Fields Publishing is an independent company based on Cape Cod, MA, and founded by Charles and Gail Fields in 2000. 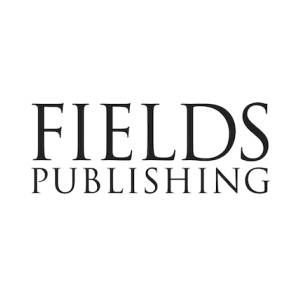 Fields specializes in high quality art books, deluxe coffee table books, and calendars—all noted for the excellence of their color reproductions. 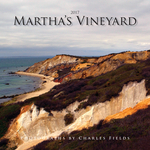 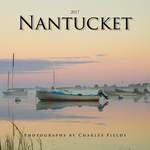 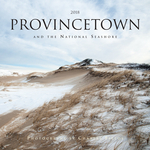 Among the Fields publications are monographs by artists of the Cape Cod region, including Anne Packard, John Grillo, and Charles Fields. 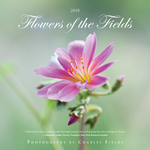 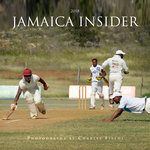 Fields Publishing also produces works of fine arts and travel photography, featuring the work of master craftsmen such as Ken Hanson and Don McLaughlin. 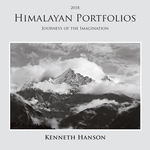 Outstanding among Fields many beautifully-crafted publications are: Anne Packard, winner of the Benjamin Franklin Gold Award for Best Art Book of 2007, and Himalayan Portfolios, winner of the Benjamin Franklin Silver Award for Best Art Book of 2009, and a finalist at the 2009 Banff Mountain Book Festival.